At BeyondSOA, we understand the process of acquiring the most capable and competent resources. 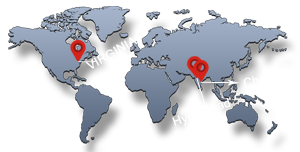 Our consultants come from all walks of life and are from all parts of the globe. Whether you need the latest Java technology to deploy your applications on mobile devices, or need a team to build a data warehouse to give your better insight into your customers, we can help. 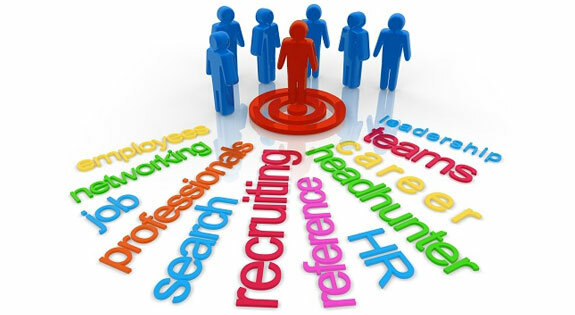 We achieve this goal by following our proven recruiting processes that identifies the right resource for the right job at the right price. we continually train our team on the latest technologies, assuring you that you will always have the best and brightest on your team. Our model is simple; we focus all our energy on providing the best talent available in the market for the best price. We have multi-technology expertise in building enterprise solutions using cutting edge technologies on various platforms. Copyright © 2018 BeyondSOA. All rights reserved.